Most of the intriguing social phenomena of our time, such as international terrorism, social inequality, and urban ethnic segregation, are consequences of complex forms of agent interaction that are difficult to observe methodically and experimentally. This book looks at a new research stream that makes use of advanced computer simulation modelling techniques to spotlight agent interaction that allows us to explain the emergence of social patterns. It presents a method to pursue analytical sociology investigations that look at relevant social mechanisms in various empirical situations, such as markets, urban cities, and organisations. Provides a comprehensive introduction to epistemological, theoretical and methodological features of agent-based modelling in sociology through various discussions and examples. Presents the pros and cons of using agent-based models in sociology. Explores agent-based models in combining quantitative and qualitative aspects, and micro- and macro levels of analysis. Looks at how to pose an agent-based research question, identifying the model building blocks, and how to validate simulation results. Features examples of agent-based models that look at crucial sociology issues. Supported by an accompanying website featuring data sets and code for the models included in the book. 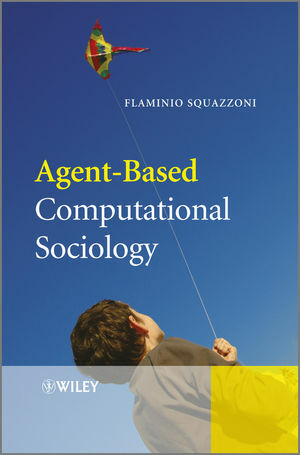 Agent-Based Computational Sociology is written in a common sociological language and features examples of models that look at all the traditional explanatory challenges of sociology. 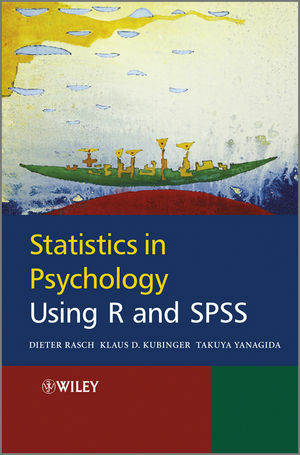 Researchers and graduate students involved in the field of agent-based modelling and computer simulation in areas such as social sciences, cognitive sciences and computer sciences will benefit from this book.